I’ve been trying to build up a portfolio of photos of pages where non-adjacent words would mean something together. 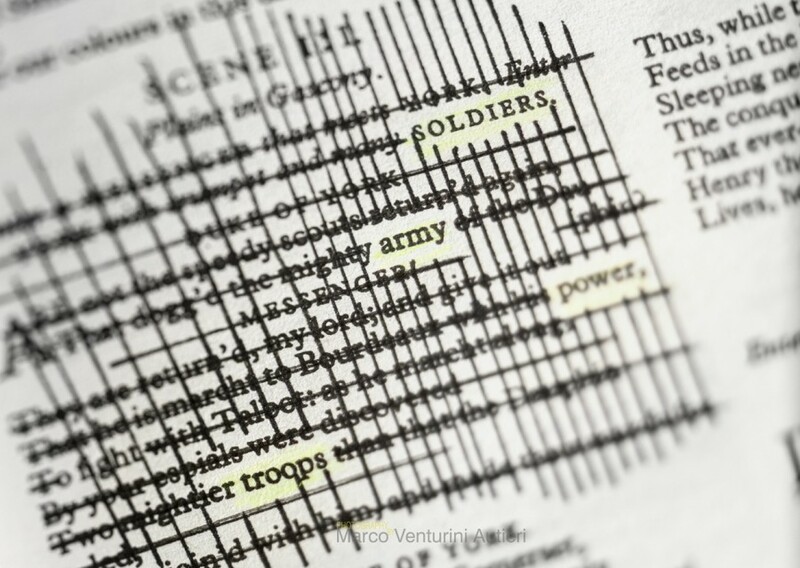 These words were extracted from William Shakespeare’s works. 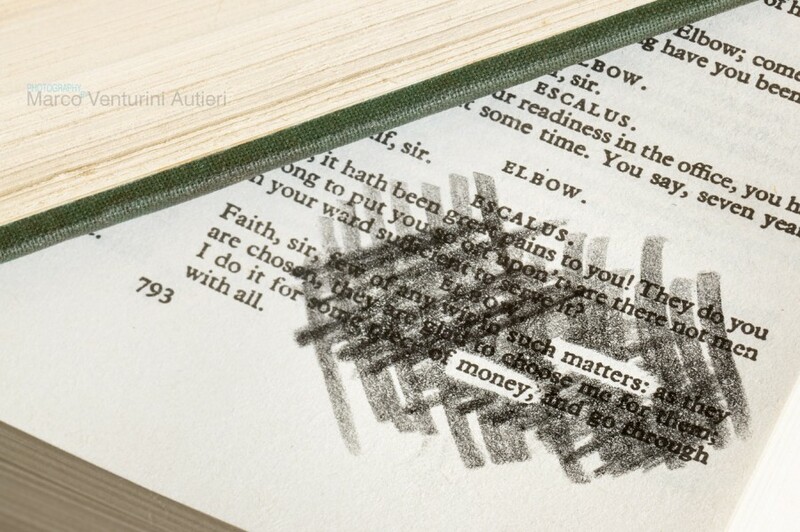 Shakespeare was not a stock photographer. 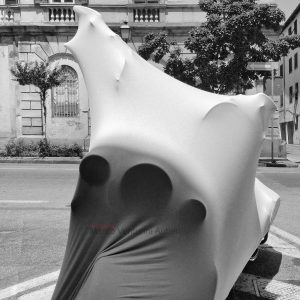 Certainly he wasn’t a photographer; as for the stock part, it can be argued that he did not always write having a client in mind, so from this point of view, he was a sort of stock-writer. 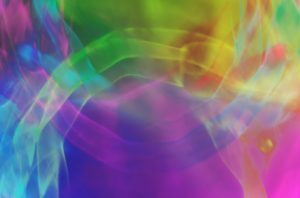 The images can be licensed on iStock. 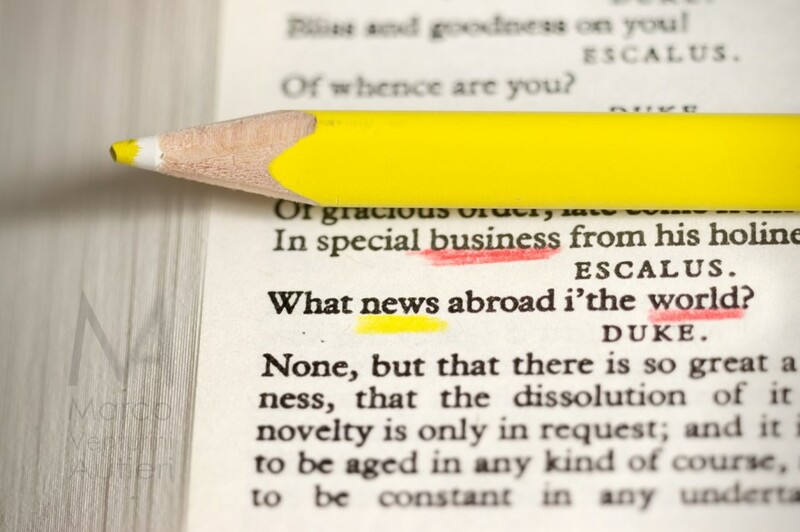 Shakespeare’s “Measure for Measure, Act 3, Scene 2: the words “business”, “news” and “world” are emphasized with a pencil. 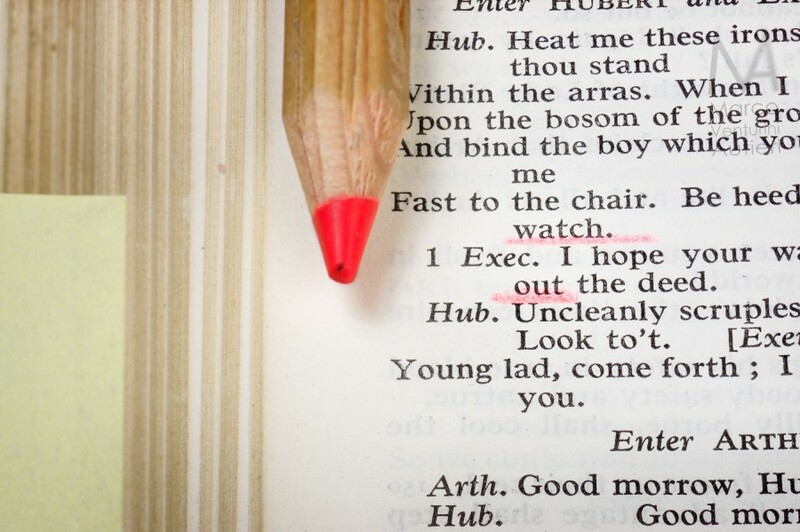 From Act 4, Scene 1 of Shakespeare’s “King John”: the separate words “watch” and “out” are emphasized in red and may read as “Watch out!”. 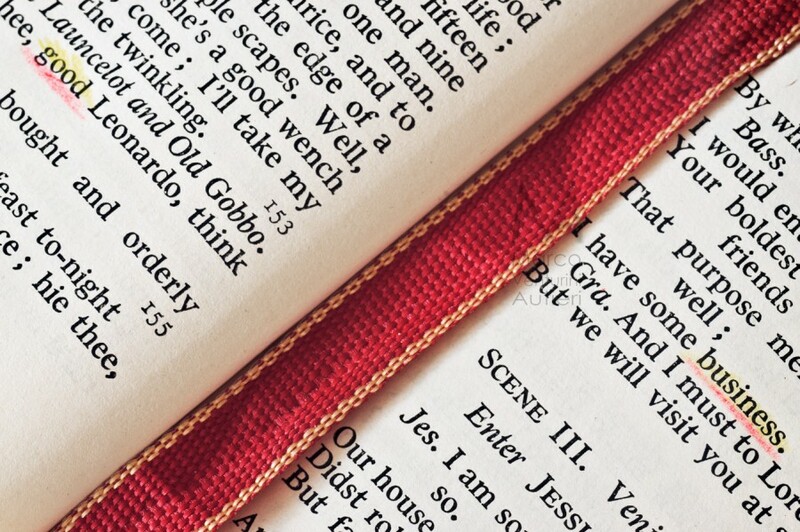 Focus on all the page only. Some vignetting added. 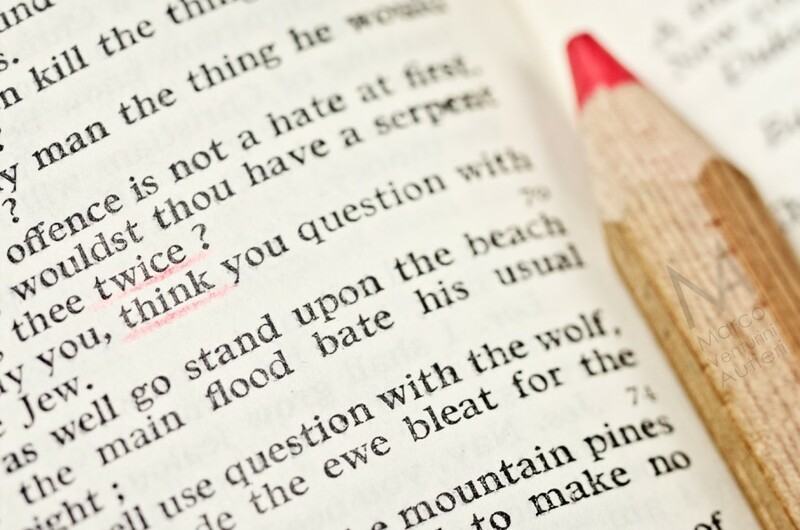 On a page of Shakespeare’s “The Merchant of Venice” (Act 4, Scene 1), the words “twice” and “think” are underlined in red, to suggest the “think twice!” sentence. 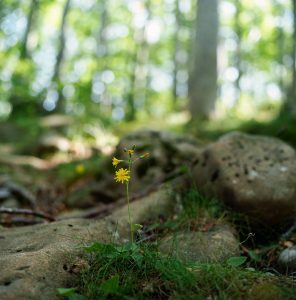 Shallow depth of focus. 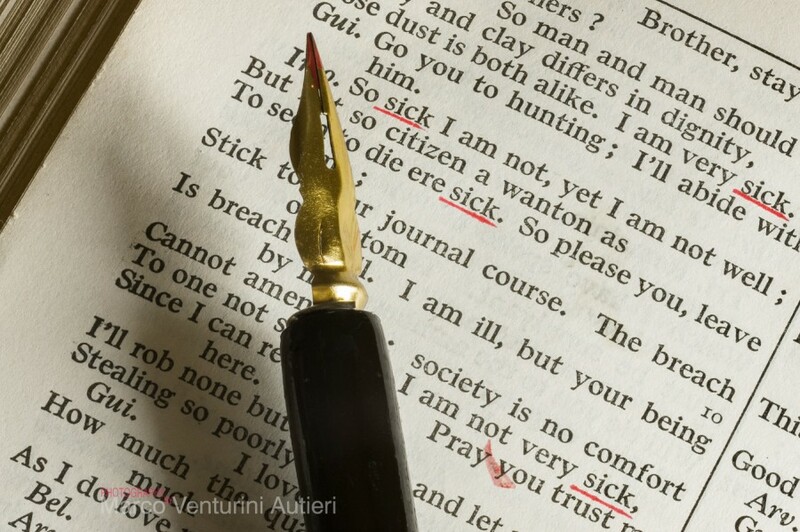 From W. Shakespeare’s “Cymbeline”, Act IV, Scene II: for times within a few lines the word “sick” appears and is underlined in red ink. Large depth of focus. “The Tragedy of Julius Caesar” by W. Shakespeare: Act IV, Scene III. 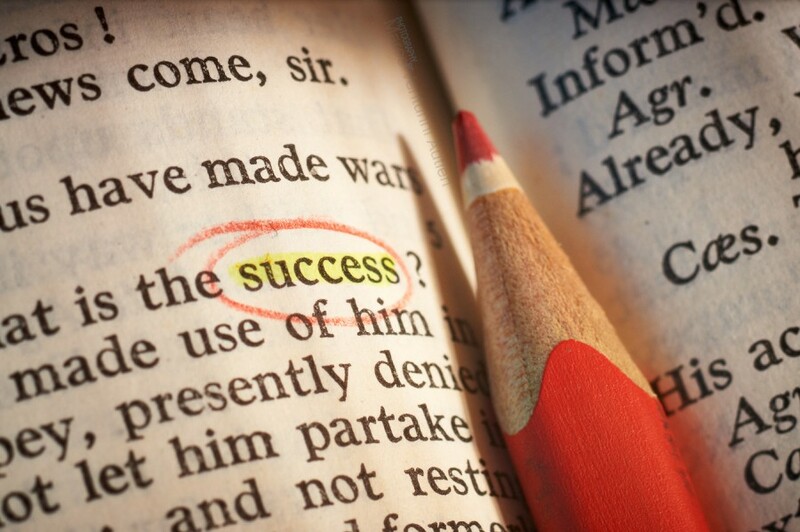 The words MIND and HEALTH are underlined on the page. 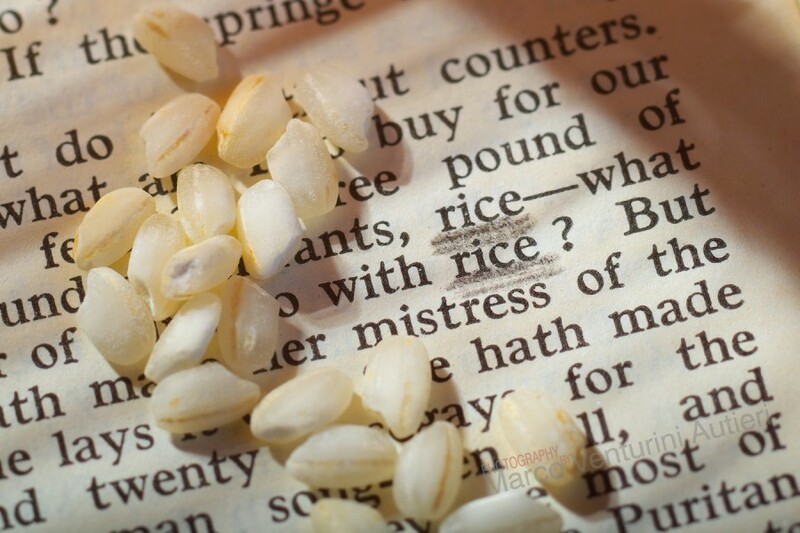 Rice grains (Italian variety “Vialone Nano”) on a page by W. Shakespeare’s “The Winter’s Tale”, ACT IV, SCENE III. 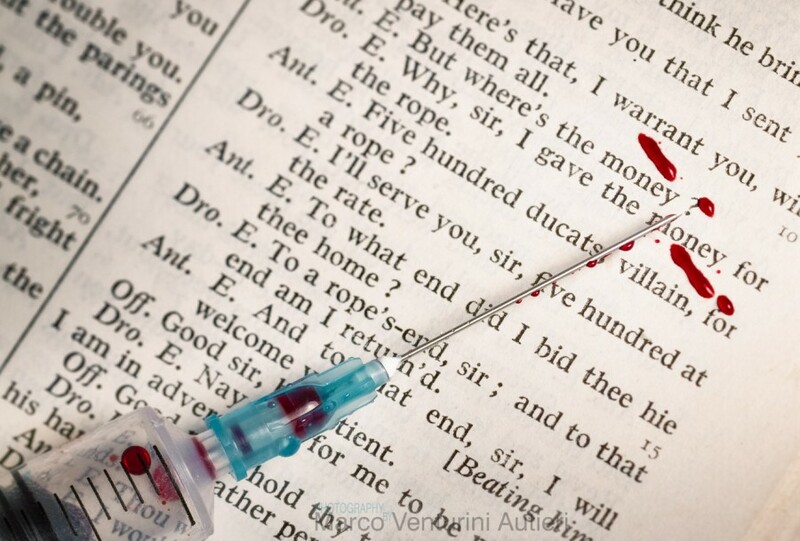 Shakespeare’s “Measure for Measure”, Act 3, Scene 2. 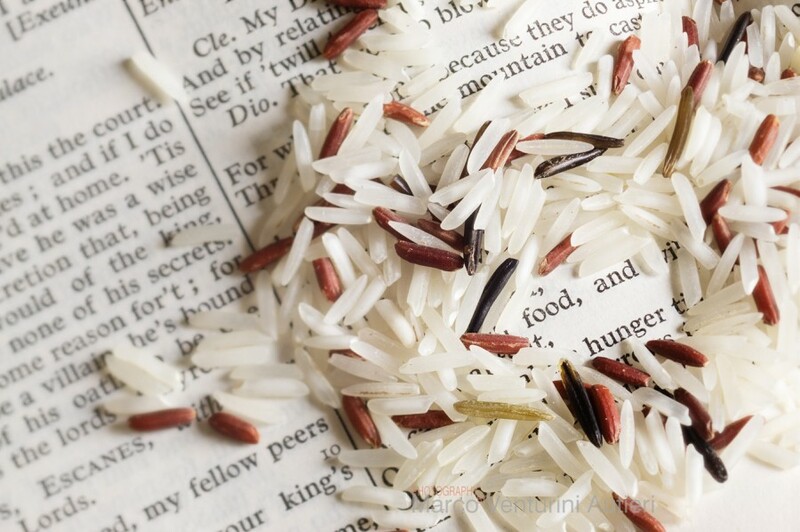 The words “world” and “news” are emphasized and in focus. 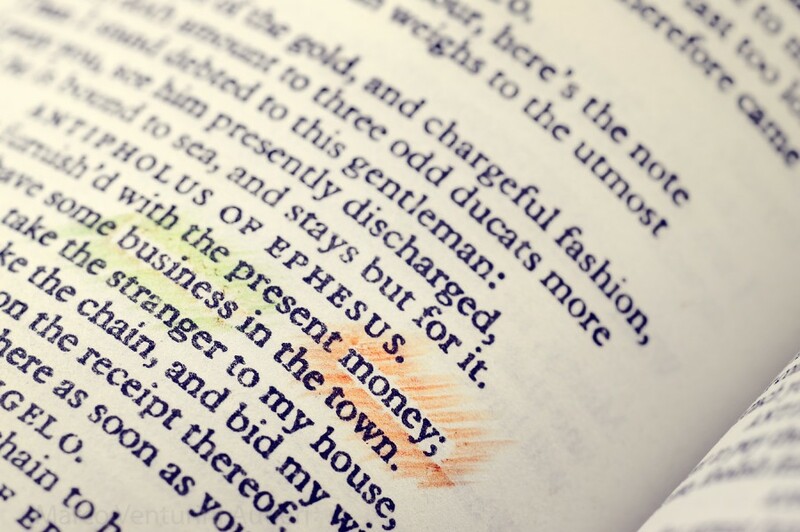 W. Shakespeare, in his “Measure for Measure” (ACT II, SCENE I) seems to suggest that money matters and economy is important. 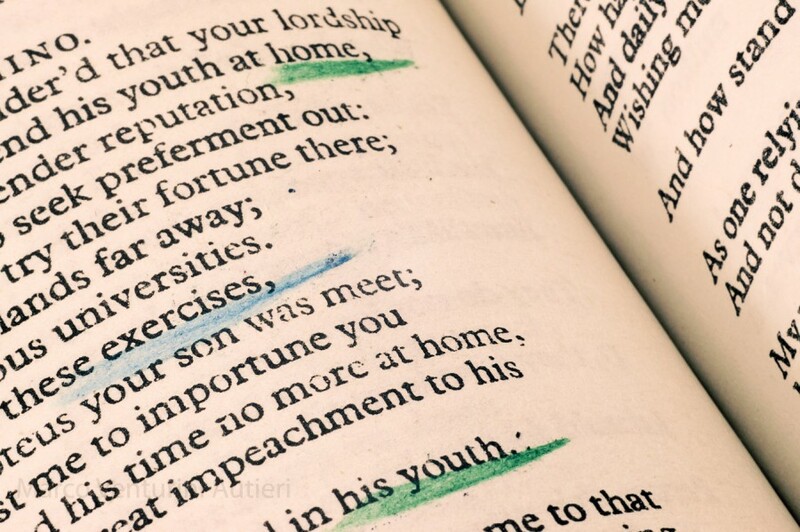 From W. Shakespeare’s “The Life and Death of King John”, ACT III, SCENE IV. 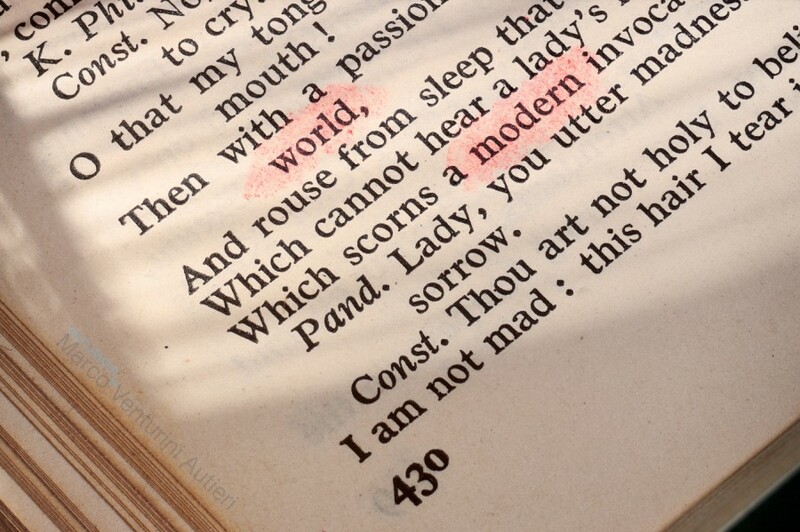 The words MODERN and WORLD are highlighted in red. Sunlight effect. 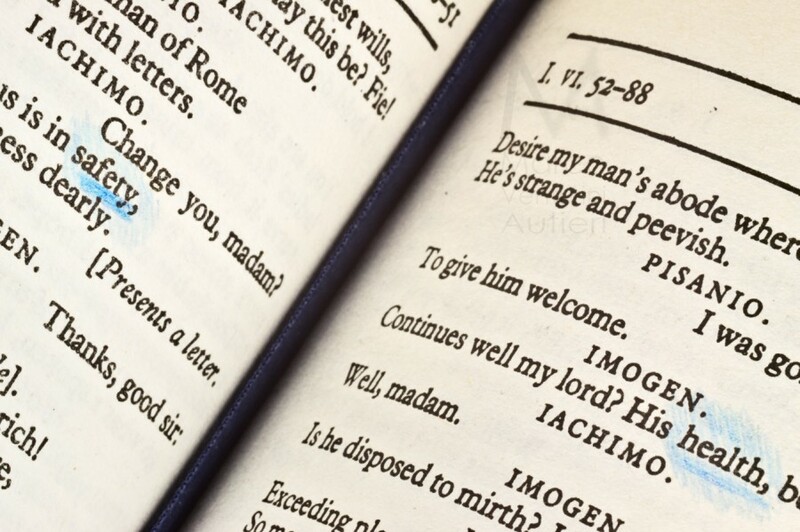 “All’s Well That Ends Well” by W. Shakespeare; Act II, scene III. Tilted lens, shallow focus. The words MAKE and LOVE are underline with a pencil. 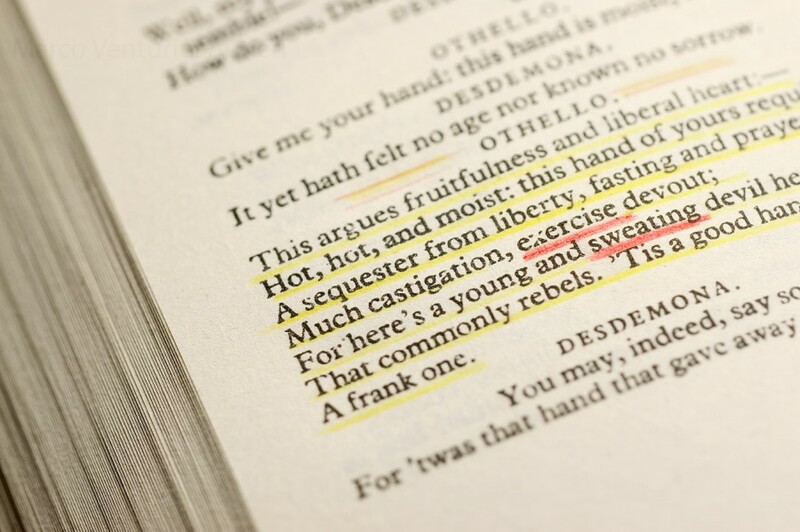 William Shakespeare’s “Cymbeline”, Act 1, Scene 6. The words “health” and “safety” (two pages apart) are emphasised with a pencil. 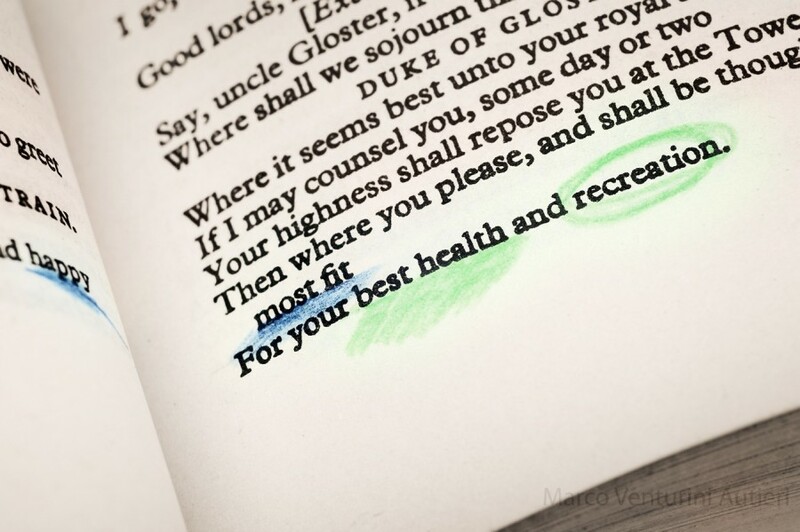 Shakespeare’s “King Henry the Fourth – Part Two”: Act 1, Scene 1: across two columns, the words “health” and “safety” are emphasized with a pencil. 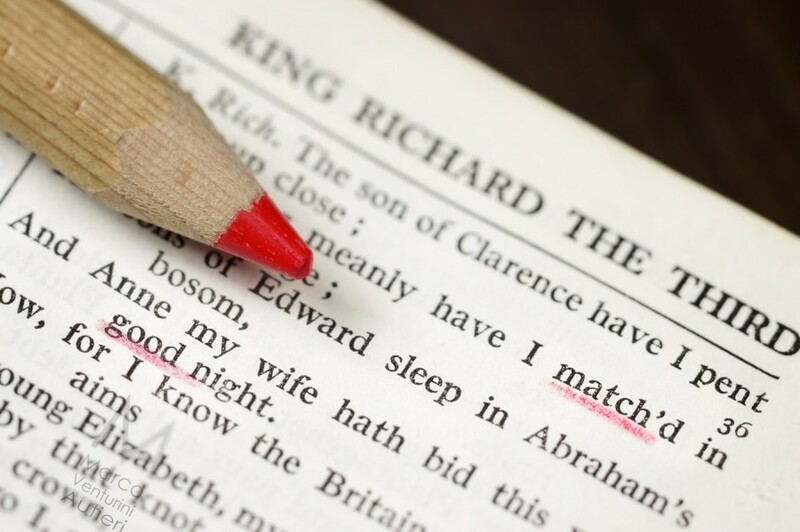 From Act 4, Scene 3 of Shakespeare’s “King Richard the Third”: the separate words “match” and “good” are emphasized in red and may read as “Good match!”. Shallow depth of focus. Slight vignetting added. W. Shakespeare’s “King Henry the Eighth”, Act 1, Scene 1. 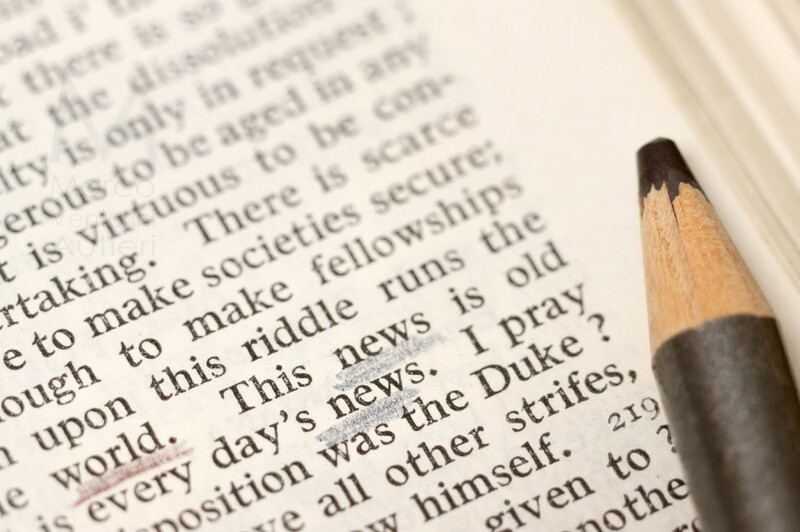 The words “good” and “communication” are emphasized by pencil. 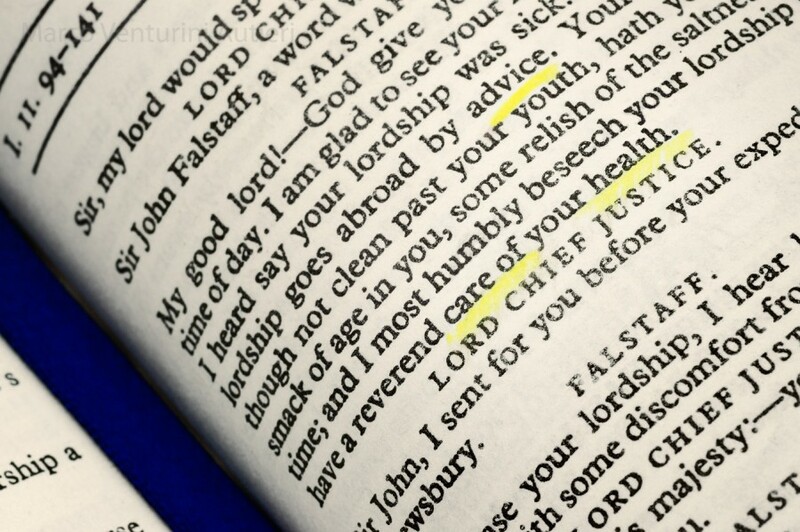 William Shakespeare’s “King Henry the Fourth – Part II”, Act 2, Scene 1. 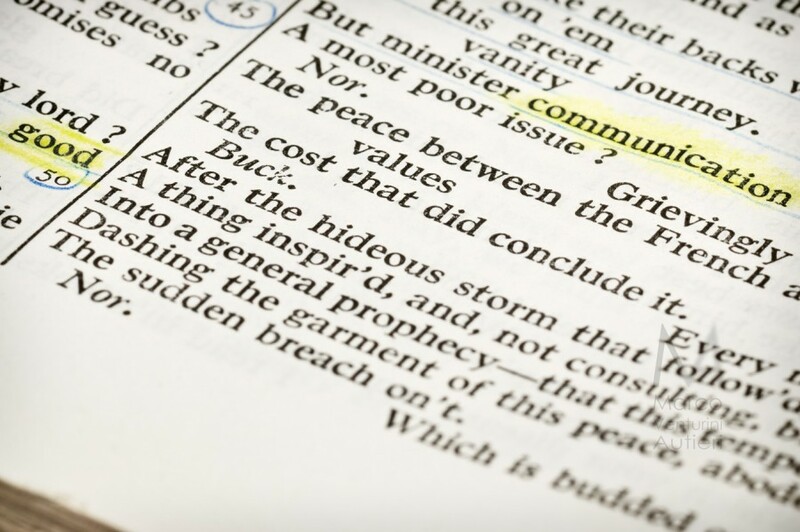 The words “good” and “business” are emphasized. 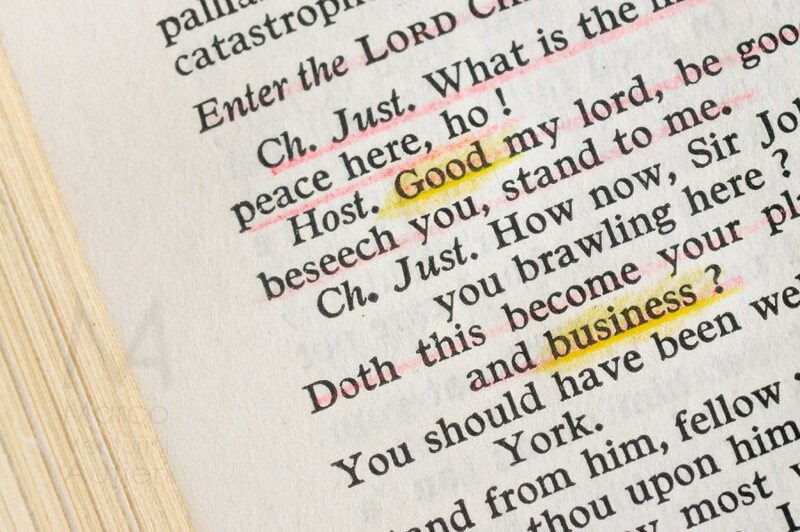 Shakespeare’s “The Merchant of Venice”, Act 3, Scene 2: the words “good” and “business”, across two pages, are emphasized with a pencil. 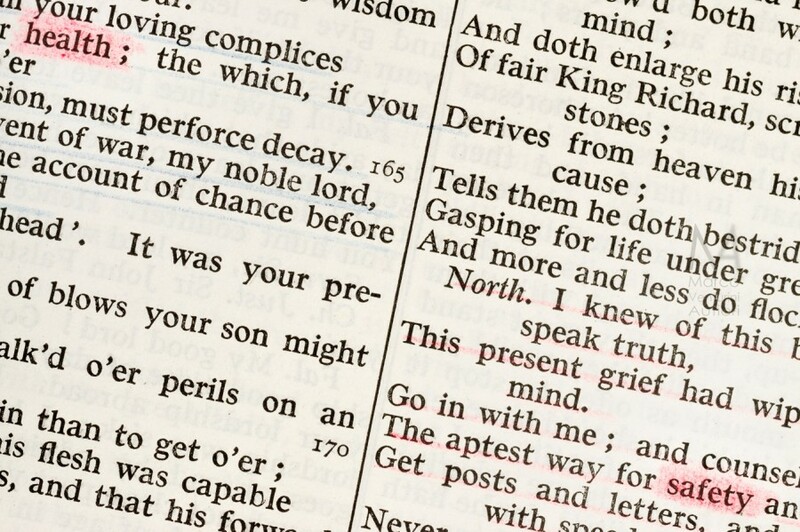 Close-up of a page containing the third act of William Shakespeare’s “The Tragedy of Richard the Third”. 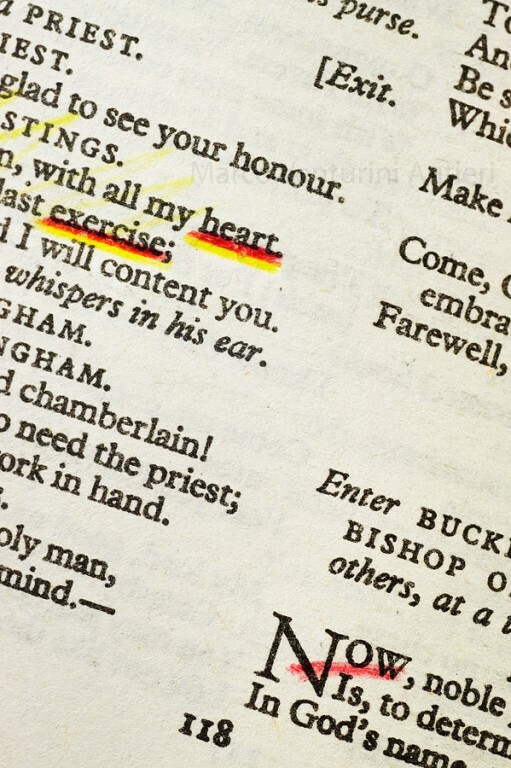 The words “fit”, “health”, “happy” and “recreation” are highlighted with coloured pencil. Slightly toned. 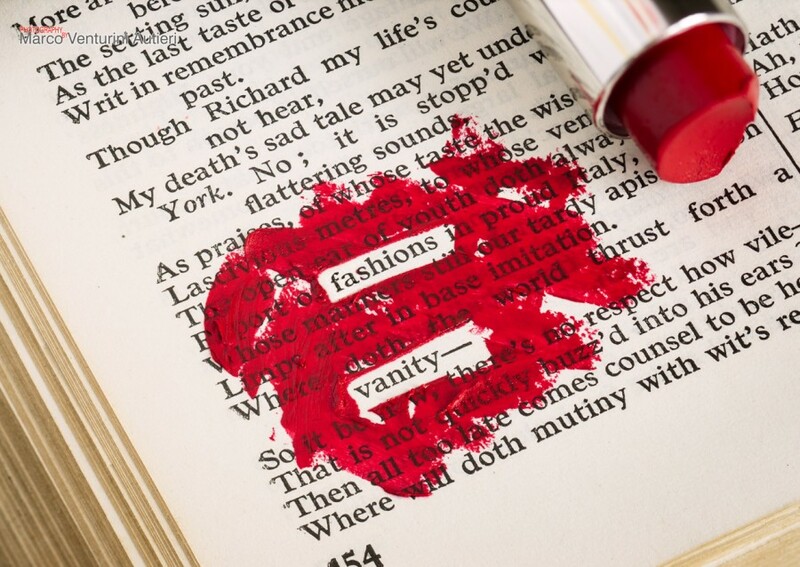 Lipstick smeared over W. Shakespeare’s “The Tragedy of King Richard the Second” (ACT II, SCENE I), to reveal two words. 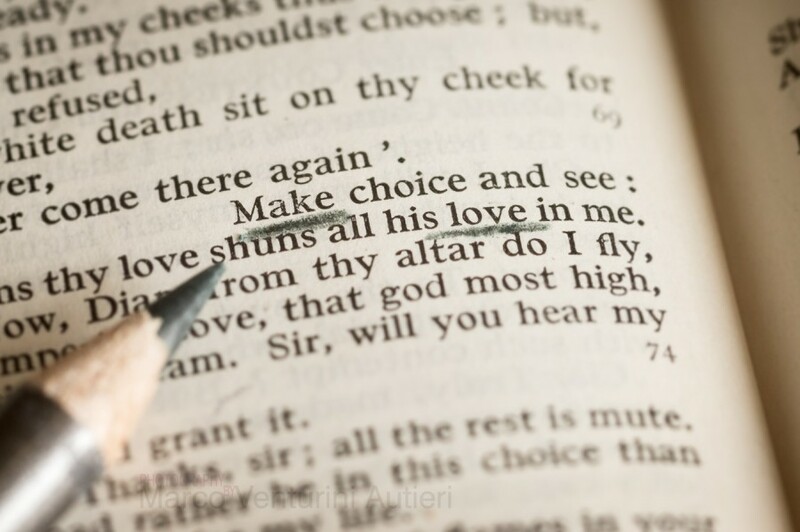 William Shakespeare’s play “Much Ado About Nothing”, Act 3, Scene 1. 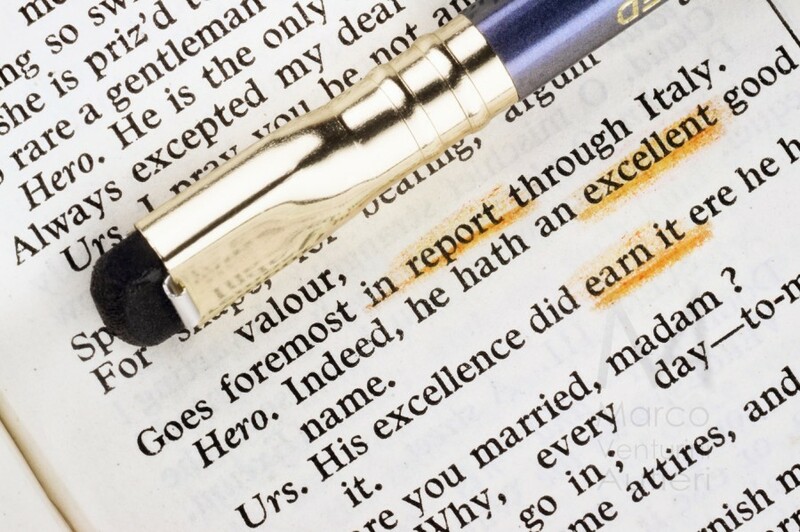 The words “report”, “excellent” and “earn” are underline with pencil. 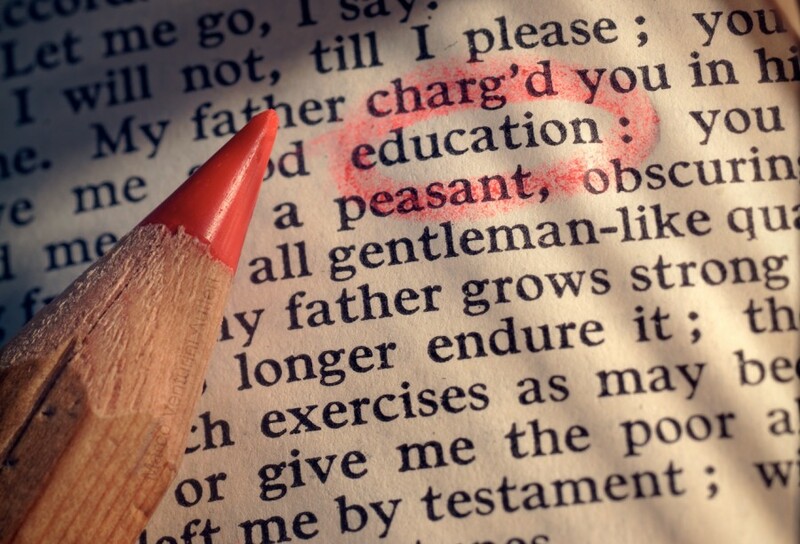 The word EDUCATION is highlighted in W. Shakespeare’s “AS YOU LIKE IT”, ACT I, SCENE I. 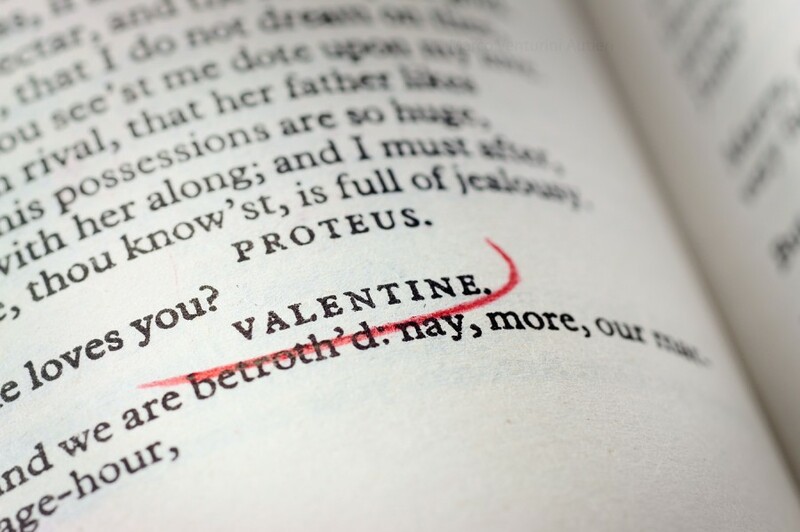 From W. Shakespeare’s “The Tragedy of King Richard the Second”, ACT III, SCENE II. 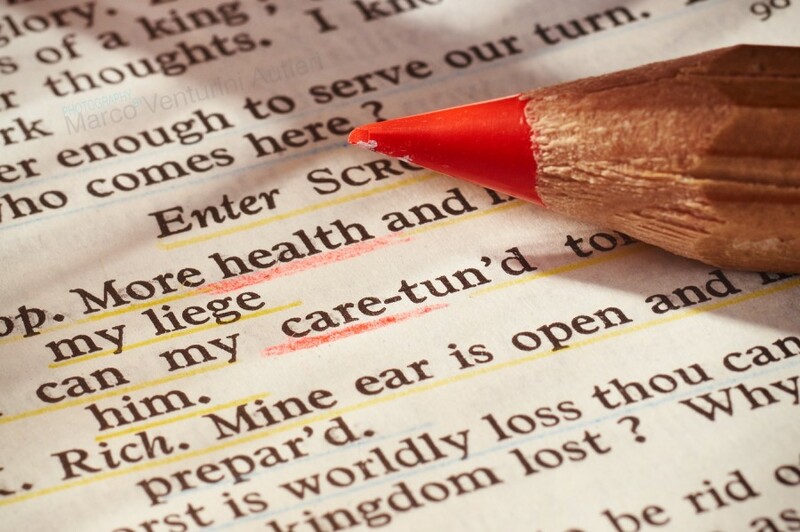 The words HEALTH and CARE (healthcare) are underlined (emphasized) in red pencil. 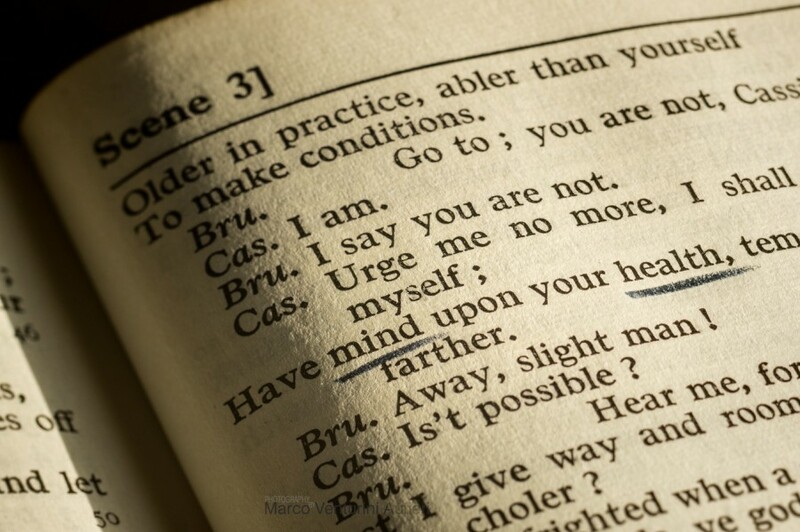 Shakespeare’s “Measure for Measure”, Act 3, Scene 2. 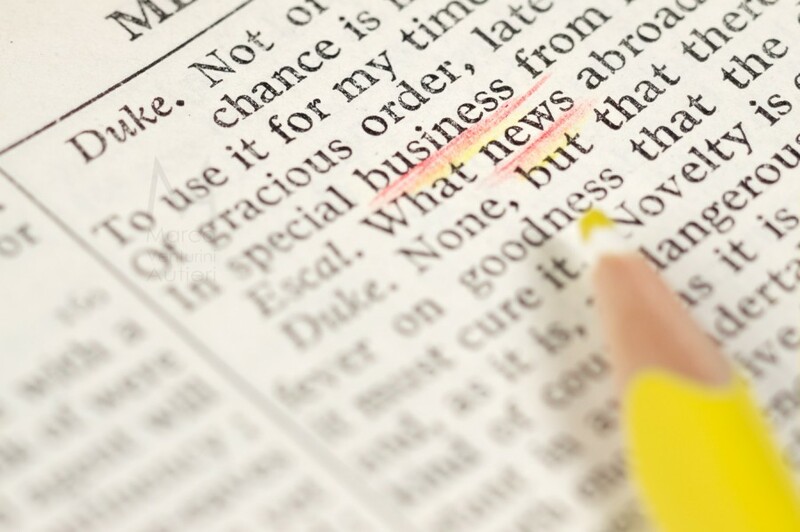 The words “business” and “news” are emphasized and in focus. 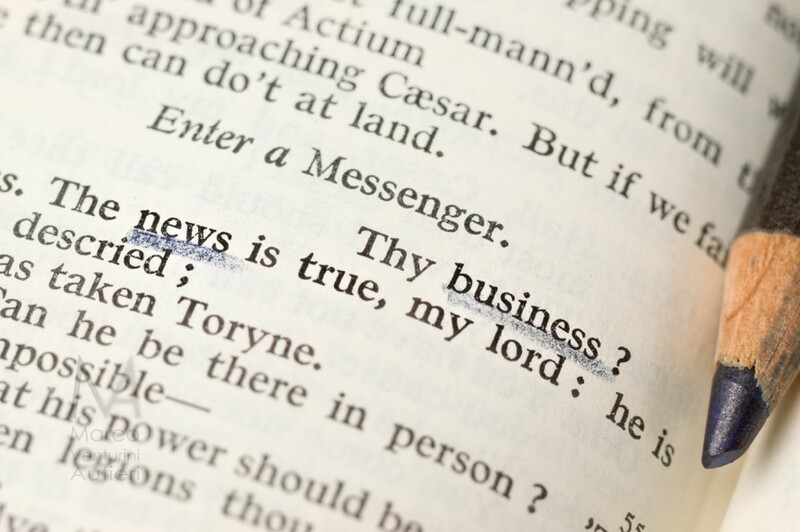 W. Shakespeare’s “The Tragedy of Antony and Cleopatra”, Act 3, Scene 7: the words “business” and “news” are underlined. 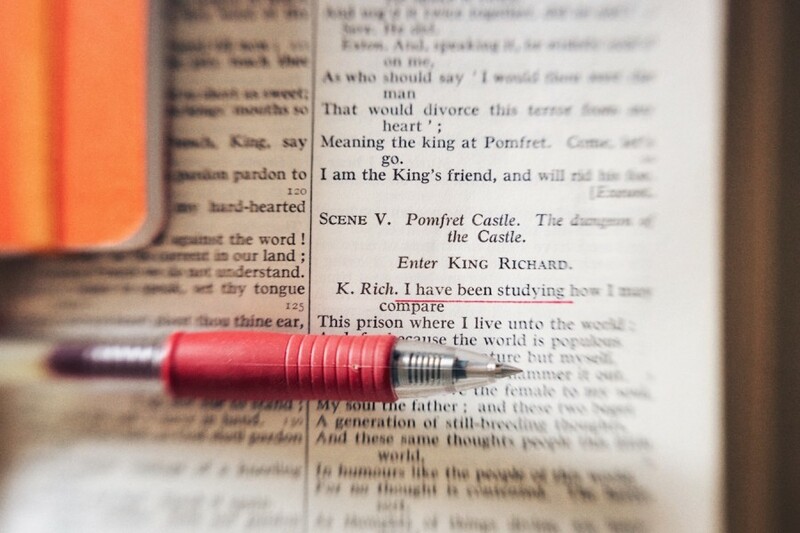 “The Tragedy of King Richard the Second”, ACT V, SCENE V.